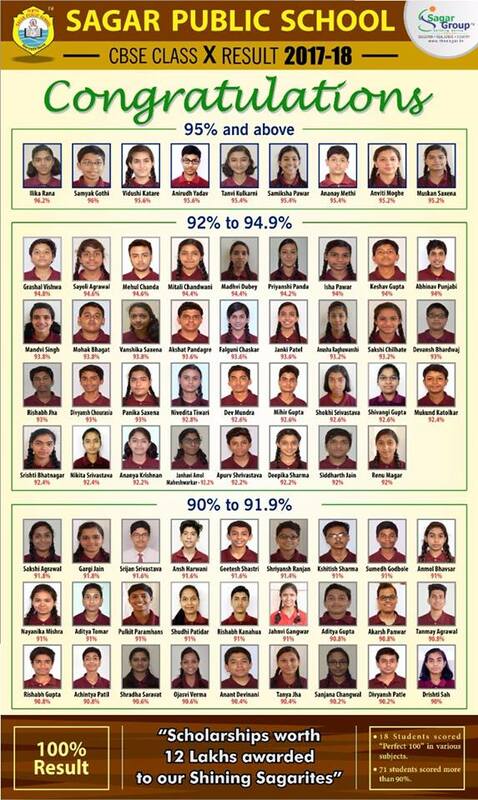 Continuing with the legacy of the institution, students of Class XII have again shown their exceptional 100% performance in the Class XII AISSCE. Manaswi Tripathi scored 95.8% from Commerce Stream. 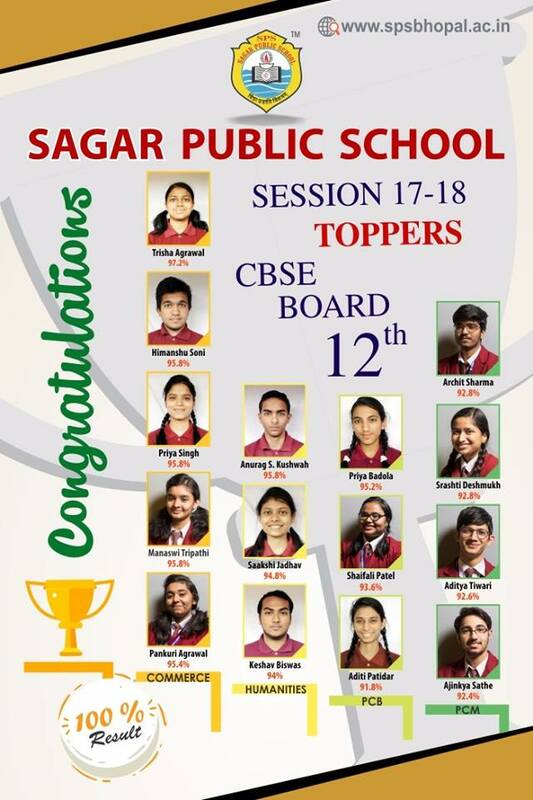 26 students out of 190 scored above 90%.